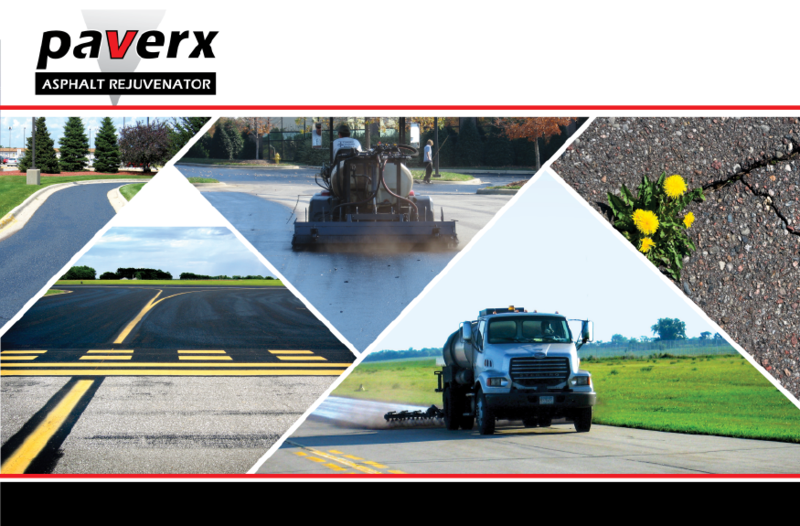 Unlike traditional sealcoat, Paverx is both a rejuvenator and penetrating sealer. This means it will seal and repair asphalt on a molecular level which is proven to increase the life of asphalt by many years. It conforms to ASTM Specifications, meets requirements of highway and roads departments, and meets the strict FAA requirements. Call (800) 672-8536 to learn more! Website under maintenance.